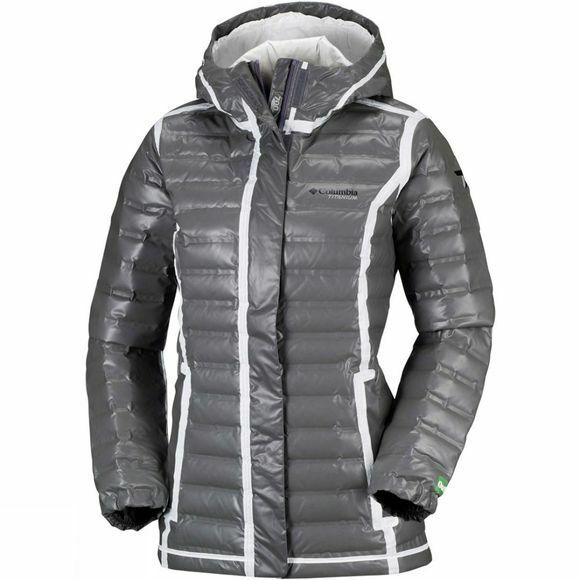 The Womens Outdry Ex Eco Down Jacket from Columbia presents OutDry Extreme ECO Technology. OutDry Extreme waterproof construction protects you during rain showers, while 700 fill power goose down insulation keeps you warm in severely cold temperatures. 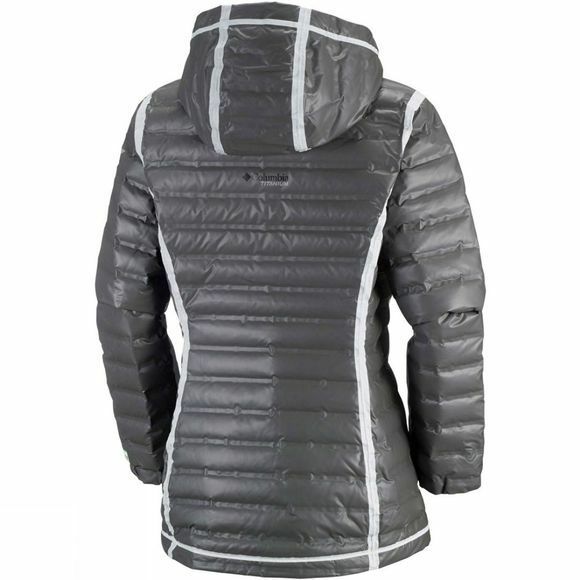 Made from recycled polyester and 100% recycled trims, including zips, toggles and labels, stay stylish in all weather conditions while being eco-friendly.